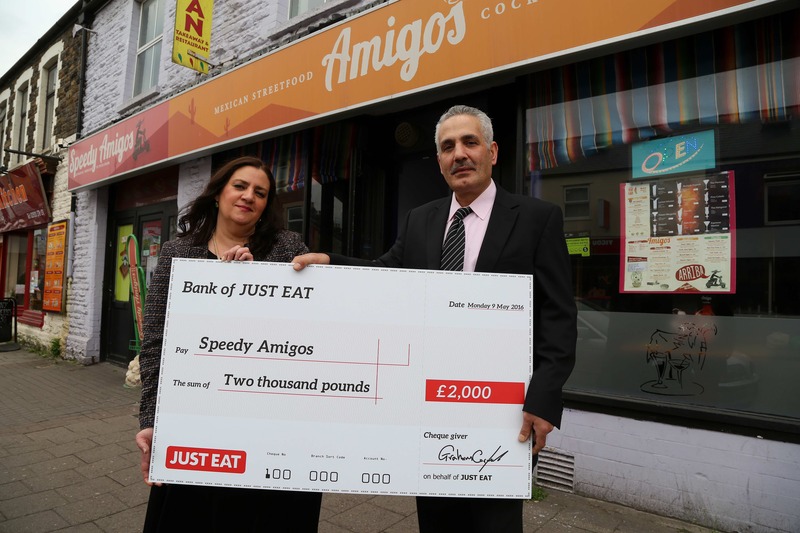 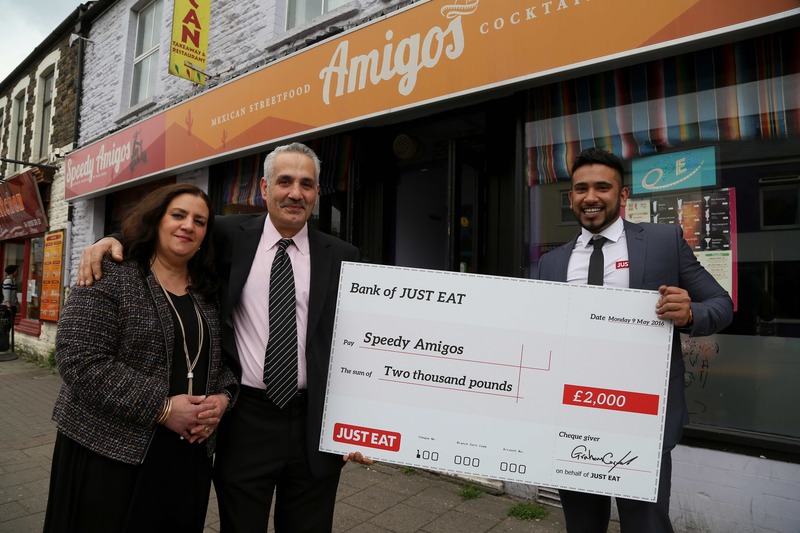 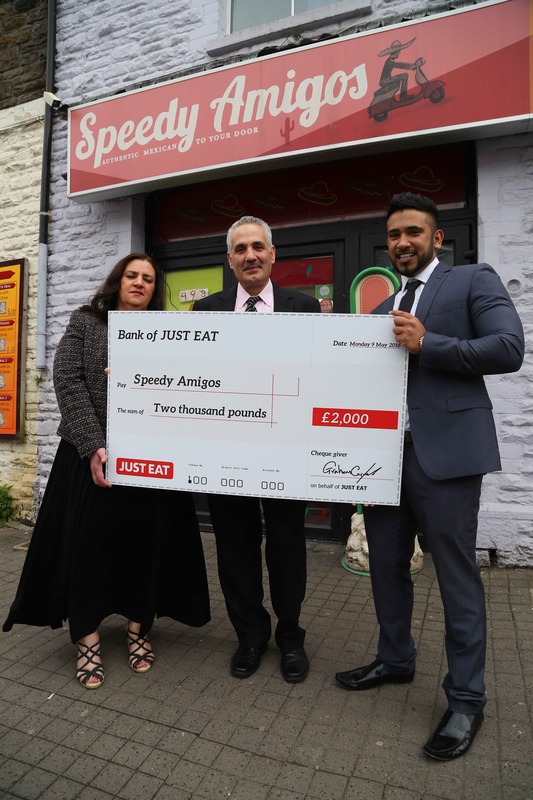 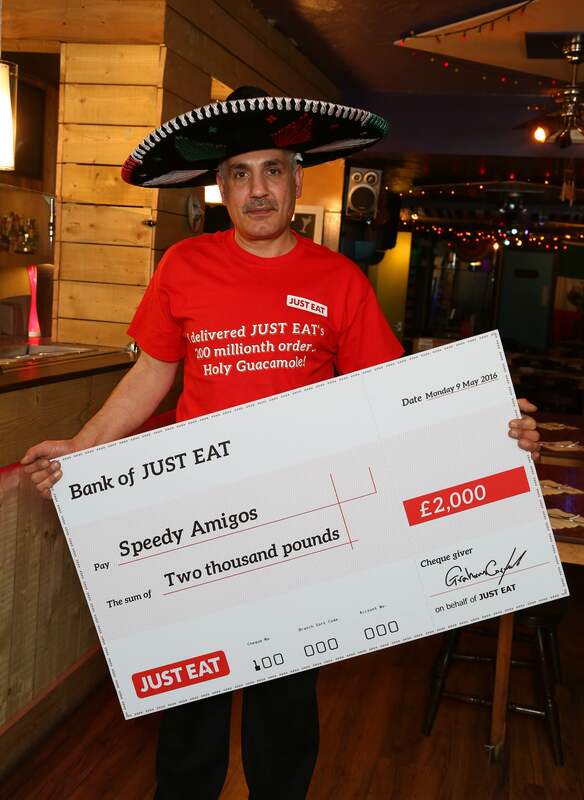 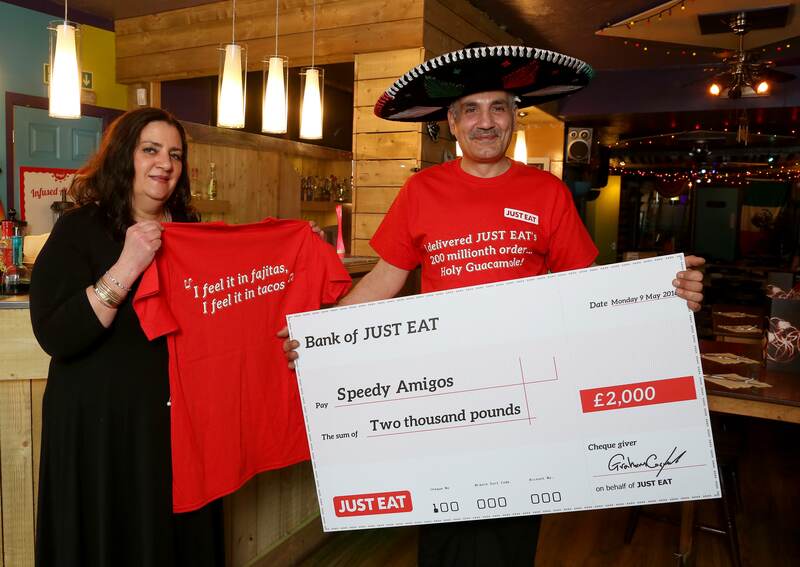 A burrito order from Mexican Restaurant Speedy Amigos in Cardiff has hit its 200m UK order mark this week on JUST EAT. 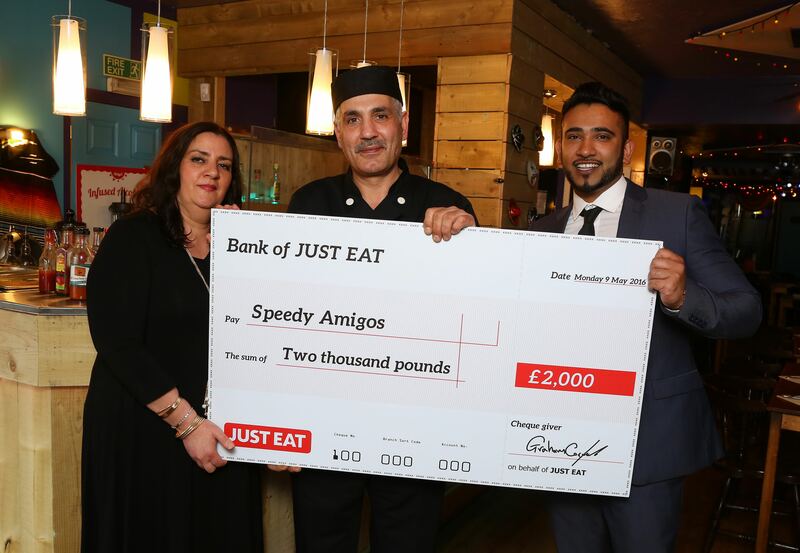 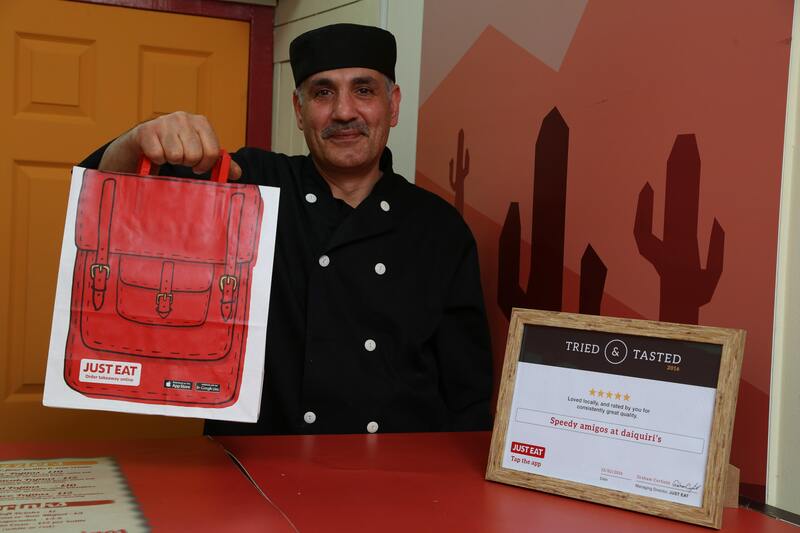 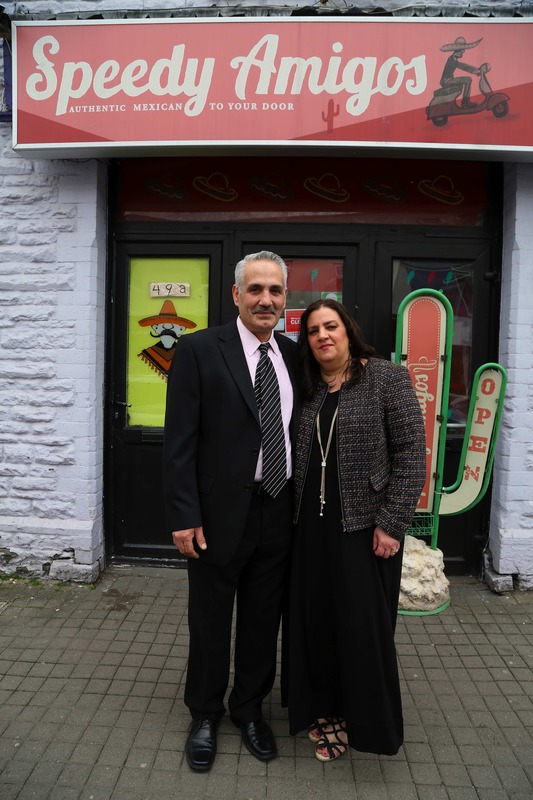 The takeaway restaurant has been awarded with a cheque of £2,000 from JUST EAT in celebration of the milestone. 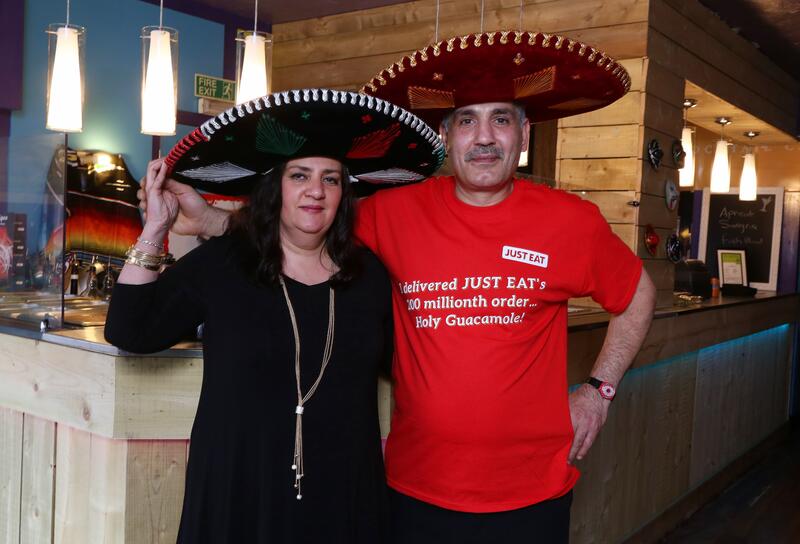 The amount shows how Britain’s love affair with the takeaway has grown ever stronger over the years. 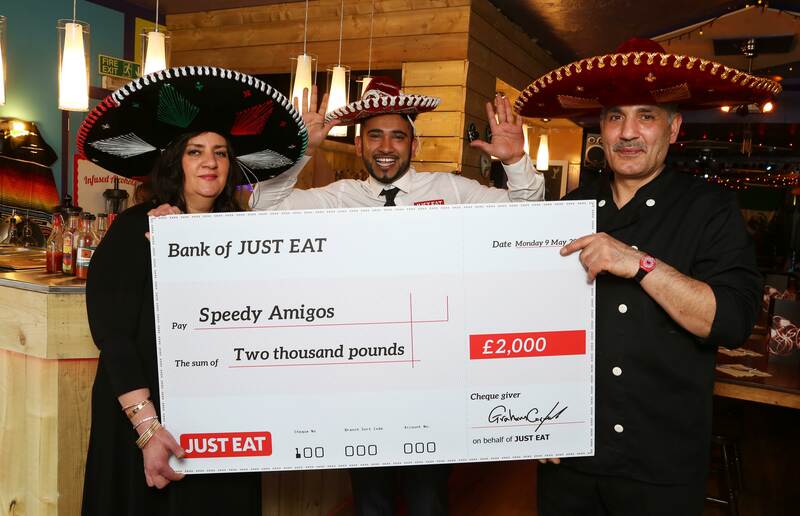 It took the UK’s largest online takeaway platform almost nine years to reach the 100m order in November 2014, and just a further 18 months to hit the 200m mark. 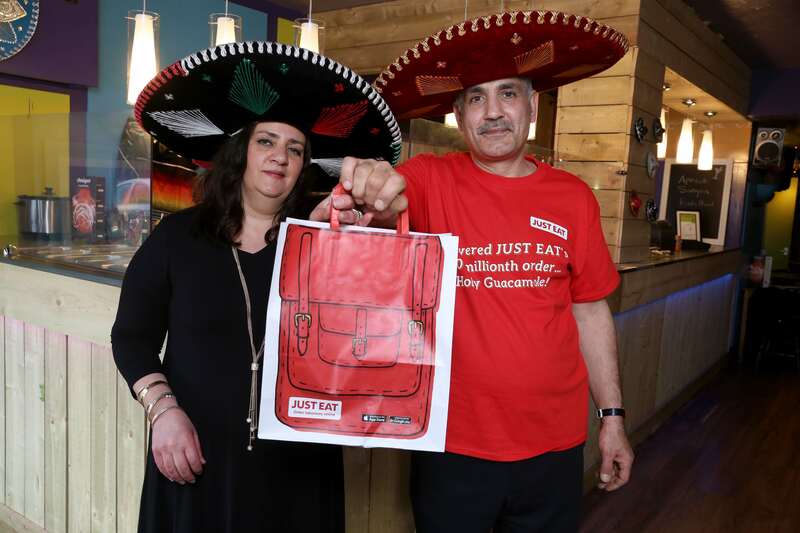 The nation’s appetite for takeaway shows no sign of slowing – last weekend alone, JUST EAT for the first time processed more than one million orders in a weekend from food-loving customers, with the tech company predicting that it expects to pass the 300m order milestone in the next year.